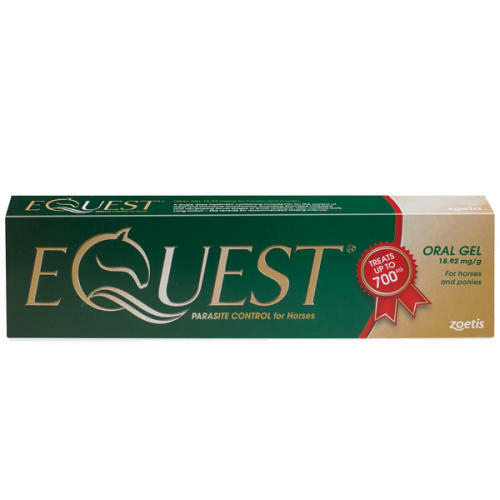 Equest Horse Wormer is an oral gel suitable to treat one 700kg horse at the recommended dose rate (0.4 mg moxidectin/ kg bodyweight). Equest Horse Wormer contains moxidectin and is one of the few wormers authorised to control the encysted larval stages of small red worms. This wormer has a 13-week period of anti-worm activity after the dose has been given, therefore, reducing pasture contamination. Equest Horse Wormer is less toxic to the natural beetles and insects, which assist in helping to break up the dung on the pasture, compared with ivermectin-based products. This ensures the pastures remain cleaner and healthier where the dung is not collected from the field. 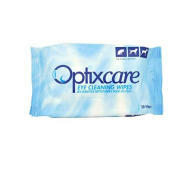 For oral administration. 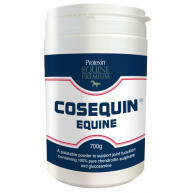 One 14.8g syringe is suitable to treat one 700kg horse at the recommended dose rate (0.4g moxidectin/ kg bodyweight). Each division on the calibrated syringe delivers sufficient gel to treat 25kg of body weight. 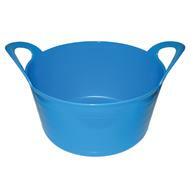 Use of a scale or weigh-tape is advised to ensure accurate dosing. To avoid overdosing, care should be taken to accurately dose foals, especially with low body weight or young ponies. 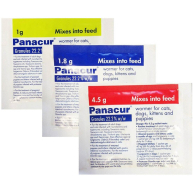 The persistent activity of Equest Oral Gel and its effectiveness against inhibited and developing larvae in the intestinal muscosa enables a decrease in the dosing frequency in strategic parasite control programmes. The recommended dosing interval for the control of small strongyles is 13 weeks. Seek advice from your veterinary surgeon for the appropriate programme for your specific needs.